Seed is a venture-backed life science company closing the gap between microbiome science and consumer health. We are an ecosystem of kindred scientists, doctors, innovators, entrepreneurs, and translational storytellers from around the world. Together, we pioneer the inquiry and application of microbiome science to improve human and planetary health. I joined as the second employee, overseeing, concepting, and executing on all messaging, strategy, and narrative across web, product, packaging, marketing, editorial, and customer experience for launch and beyond. At Seed, I thrive in the challenge of communicating and translating science—how we shift perspective and invoke curiosity through education, empowerment, and community. Storytelling has always been the key, and when it comes to science, it’s no different. Through art, music, poetry, merchandise, pop culture, subversion, memes, podcasts, and more, we meet our community where they are to make a real impact on human health. Building a brand like Seed means challenging assumptions, evolving definitions, and asking what it means to really serve our customer. We like to say, ‘friction is the future’. 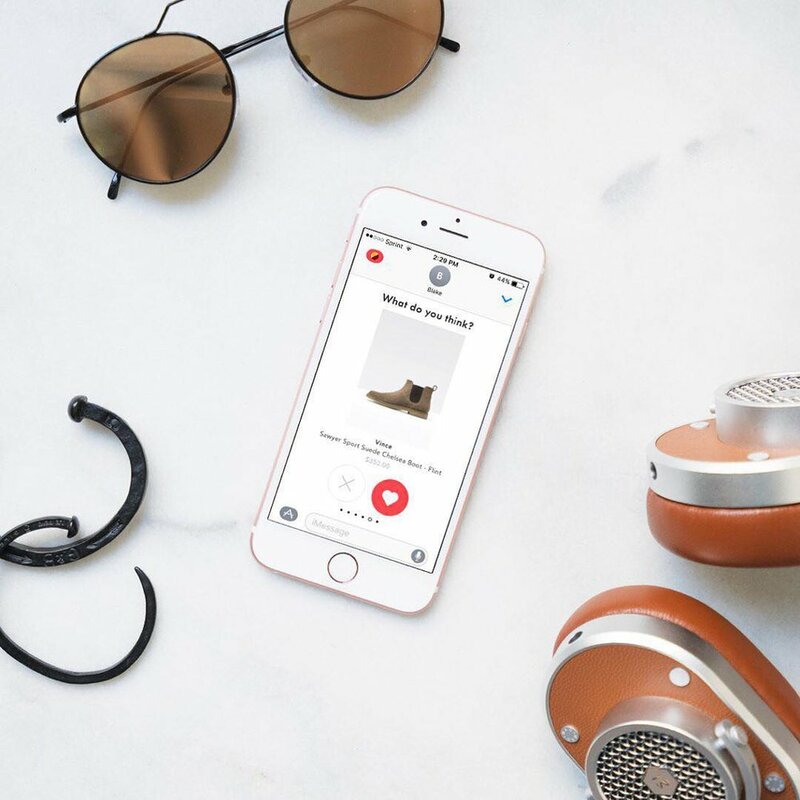 I joined venture and LVMH-backed mobile shopping startup, Spring, pre-launch with a mission to entirely reimagine how we shop on our phones. As part of the founding team, I led marketing and creative campaigns through its formative years with brands like Calvin Klein, Opening Ceremony, Beyonce, and Uber, shepherding the Spring story across social, digital, editorial, partnerships, and events.